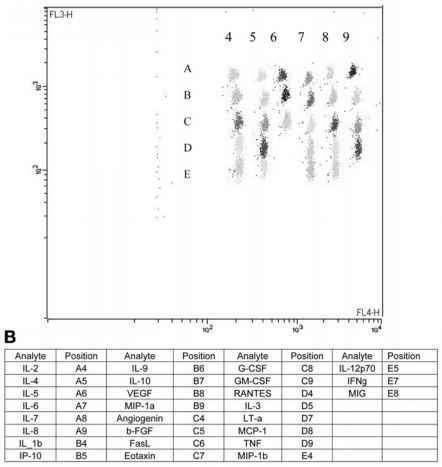 Measuring expression levels of cell surface antigens is important for the diagnosis of diseases such as B-cell chronic lymphocytic leukemia and the monitoring of targeted therapy, particularly antibody-based therapy. In some cases, the number of antigens that the therapeutic antibodies bind on the cell surface may reflect the efficacy of therapy. Thus, quantitating the number of molecules on the surface of cells before, during, and after therapy would provide important information for monitoring antibody-based therapy and potentially can be used to adjust dosing. We describe a quantitative flow cytometry approach to measuring levels of the CD20 surface antigen, the molecular target of rituximab.